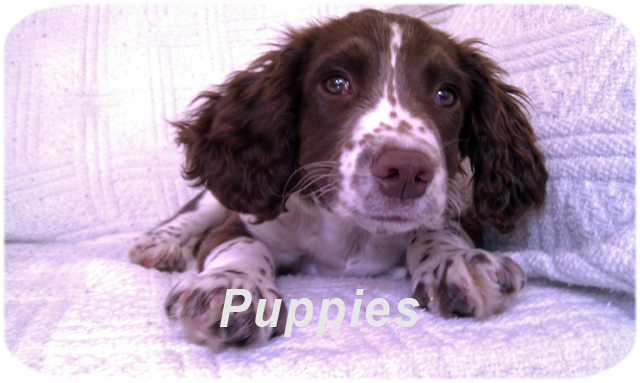 ​We will help you to train your dog to be the reliable friend that you want. 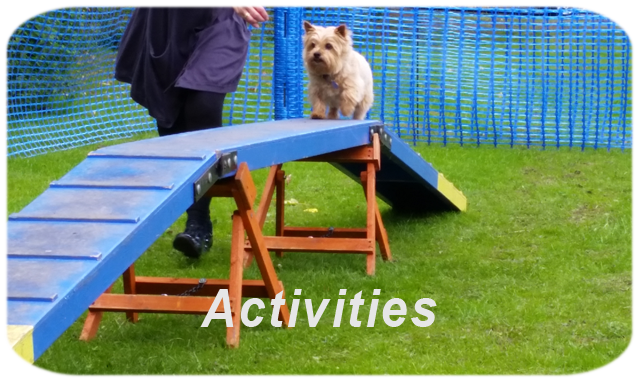 From calm manners, to switching play on and off in a flash, or sorting out things that have gone a little pear-shaped; Boney Fido can help you with these, and many more training needs. 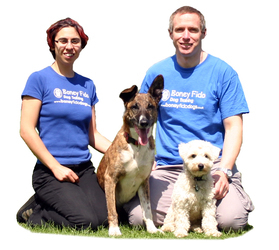 Get in touch and help your dog today! ​Give your puppy the best start in life with Perfect Pups. Address crucial issues when they matter... 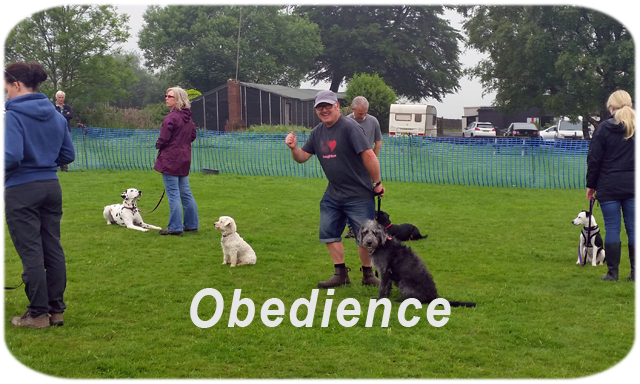 Sow the seeds of obedience... Focus now on raising the adult dog you want... Don't wait 'til it's too late! Exercise your dog's brain AND body! Work with your dog, play with your dog, get a well-exercised dog back! 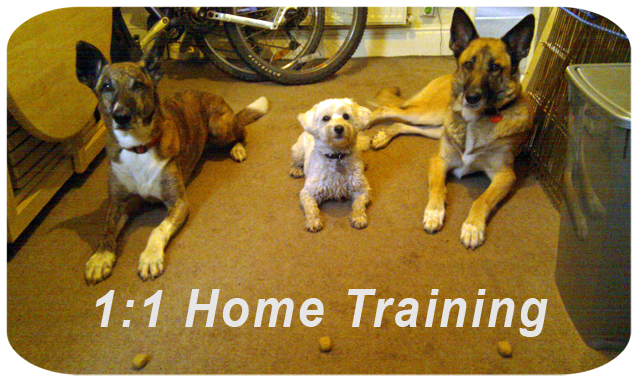 Book your 1:1 training appointment today and turn your dog's behaviour around! Don't just take our word for it..!